Donald E. Appleby, 81, died on Tuesday, July 31, 2012, at his residence in Eureka. He was born Dec. 18, 1930, at Irvington, N.J., to William E. and Theresa (Steiter) Appleby. He grew up in Chester, N.J., and graduated from Roxbury High School with the class of 1950. Don married Shirley Tims on Oct. 19, 1957, at Dove, N.J. He worked as a carpenter, painter and town clerk and recorder before they moved to Montana. They moved to Eureka in 1972. He worked as a bookkeeper for Farm Harvesting West and Town and Country. 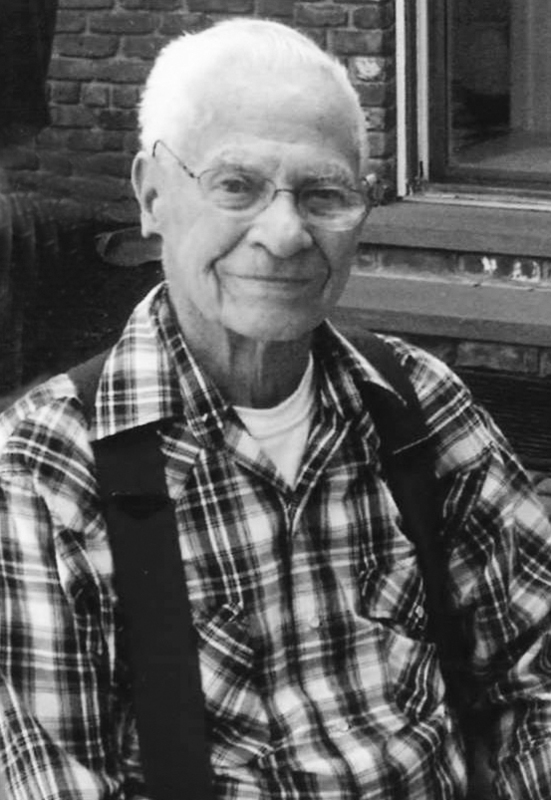 He enjoyed gardening, fishing, and was an active member of the First Baptist Church in Eureka. Survivors include his wife, Shirley Appleby, Eureka; daughter Jenny Soderling and husband John, Eureka; son Mark Appleby and wife Patti, Columbia Falls; four grandchildren: Jeaneah Straener and husband Michael, Brooklyn, New York; Demi Appleby, Whitefish; and Josh Appleby and Jaimie Appleby, Eureka; two sisters: Marilyn Manz and husband Chuck, N.J.; Joan Luciano, Eureka; two brothers: Thomas Appleby and wife Sylvia, Pennsylvania; Richard Appleby and wife Cindy, New Jersey; and numerous nieces and nephews. Services were Monday, Aug. 6, 2012, at 3 p.m. at the First Baptist Church in Eureka. Arrangements are by Schnackenberg & Nelson Funeral Home in Eureka.